PADI 5 Star Instructor Development Centre, Whitsunday Dive Adventures – now under the new ownership of Verena and Ingo Vaid – recently relocated to 16 Commerce Close in Cannonvale, just 3 minutes drive from Airlie Beach in Queensland, Australia. The new premises feature a purpose-built dive centre with 2 classrooms, a spacious retail shop, a wet area for equipment storage, a dedicated workshop, an apartment above the dive centre offering accommodation for 8 students and – last but not least – a 20m swimming pool with a depth of 3.5m! Whitsunday Dive Adventures conducts PADI Courses from Bubblemaker through to PADI Instructor levels. PADI Instructor training is conducted by Tony Fontes, a PADI Course Director for almost 40 years and one of the most experienced in the Southern Hemisphere. Tony was delighted to join forces with Whitsunday Dive Adventures to continue his passion for teaching, conservation and ECO tourism. An avid supporter of marine conservation for many years, Tony also holds a position on the Project AWARE Foundation Honorary Board of Governors. 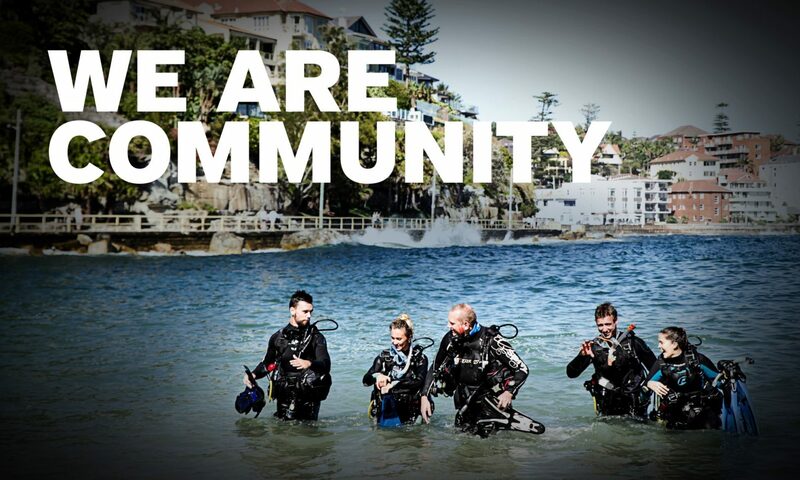 Project AWARE Foundation is a global movement of scuba divers protecting the ocean planet. Ingo and Verena travelled the world searching for their slice of paradise. Recognising the diving opportunities in Airlie Beach – one of the most picturesque spots they had ever experienced – they decided to settle. “Customer service, local knowledge, understanding of one’s responsibilities and a willingness to go the extra yards to satisfy our guests, will be the secrets to success of Whitsunday Dive Adventures,” say Ingo and Verena. “Customer service is essential to ongoing sustainability of our business, the region and the industry”. The latest development of Whitsunday Dive Adventures is the completion of a brand-new 15 kilowatt solar power system that provides the whole building – including the swimming pool filtering and scuba compressors – with environment friendly electricity. “In this industry we depend on the (marine) environment, so the least we can do is to give something back by switching to clean, green energy,” Verena said.